Dream Gardens Lahore, planned on an area of 500 acres, a self-contained, gated and secure residential community equipped with all amenities of life. 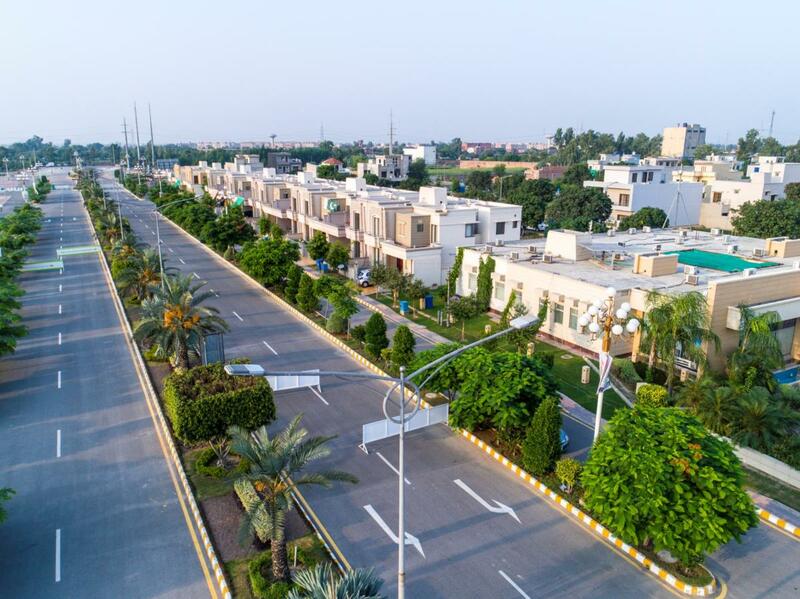 More than 300 families are currently living in Dream Gardens Lahore Phase I. 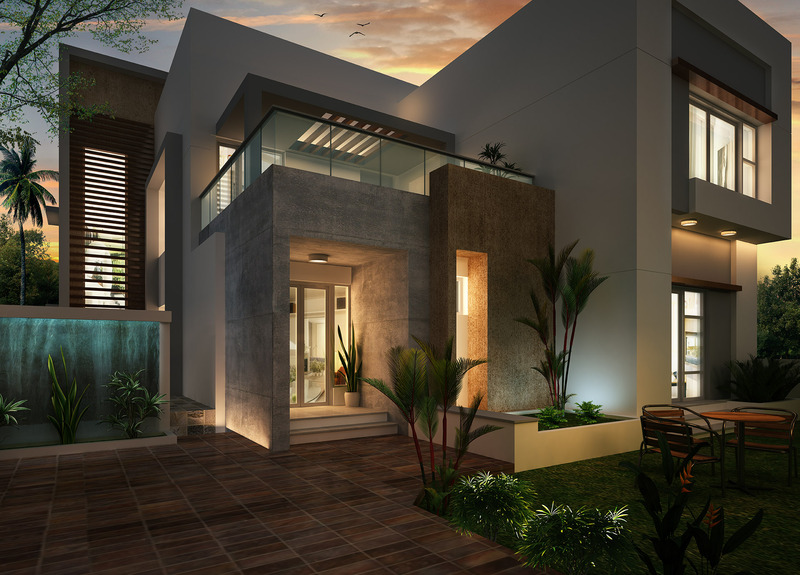 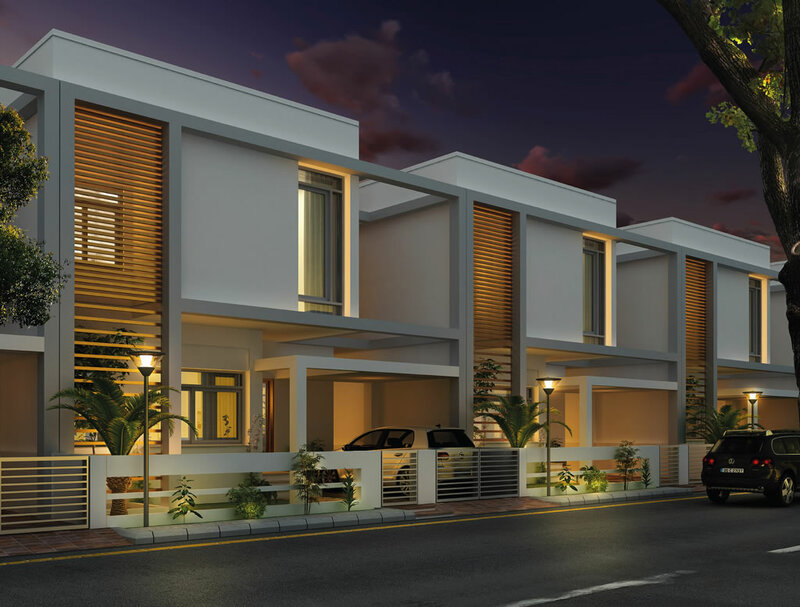 Dream Gardens is an icon of brilliance in the real estate sector. 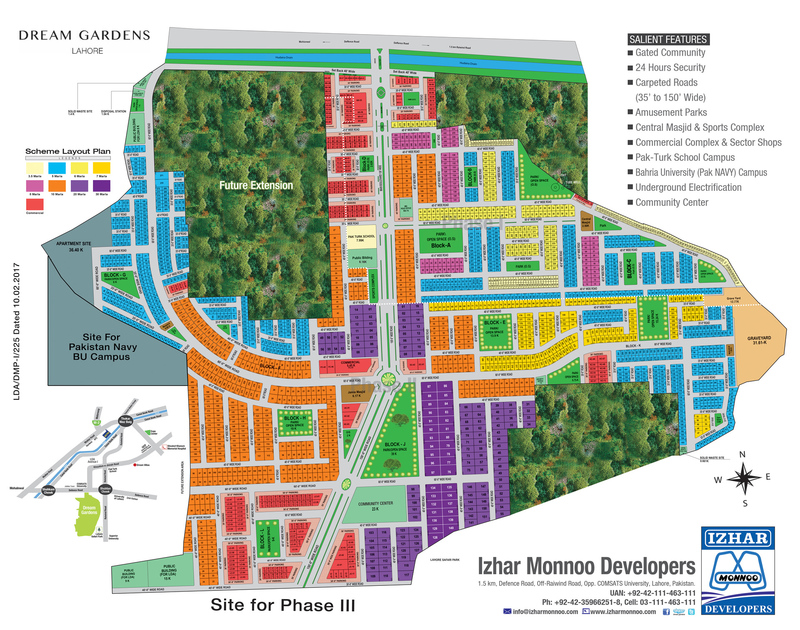 Dream Gardens Lahore was announced in September 2011 and Phase I was delivered in June 2014, 1.5 years before time. 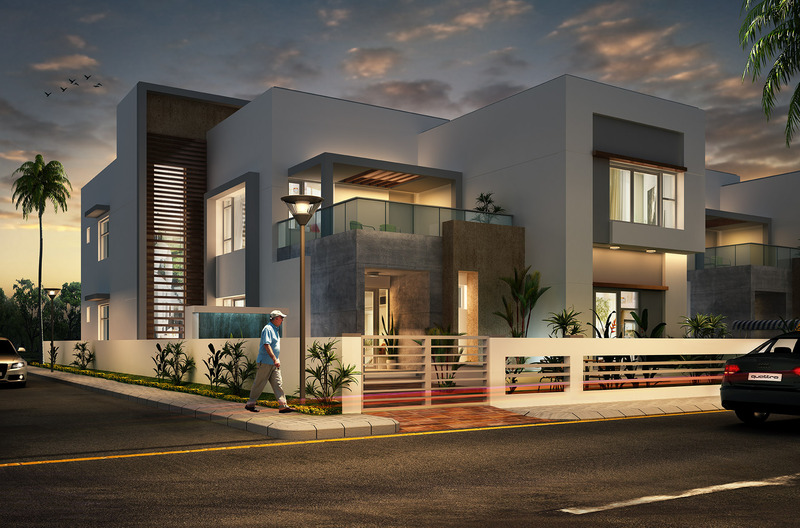 Dream Gardens Phase II, planned on an area of 200 acres was announced in February 2017, development work is expected to be completed soon. 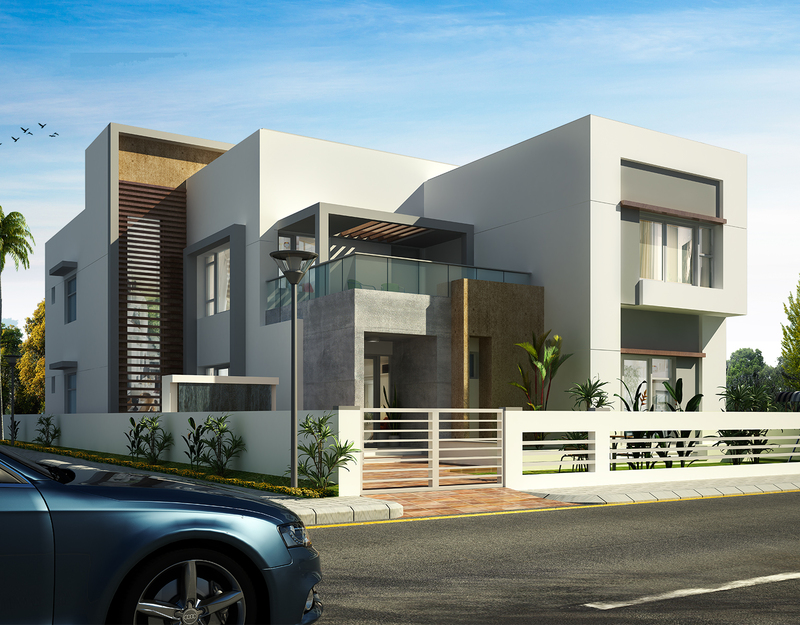 Dream Gardens Phase I & II incorporate 2500 residential and commercial units. 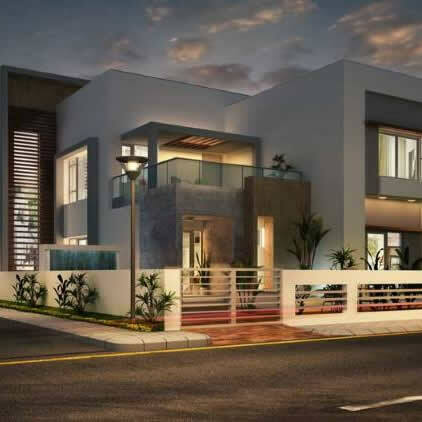 Celebrate the moments of love & joy, arrange all kind of parties, celebration & recreational activities. 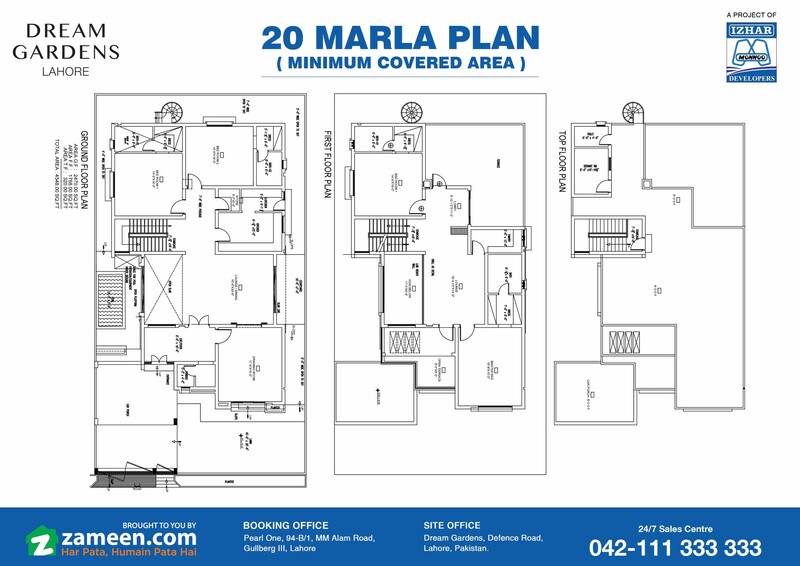 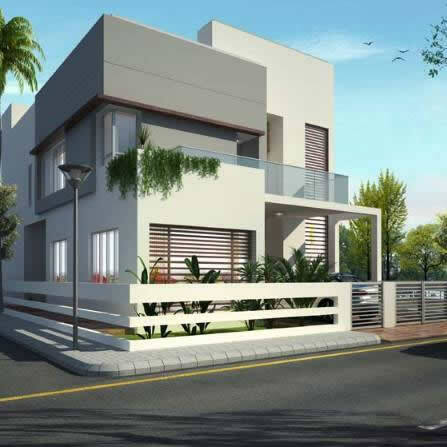 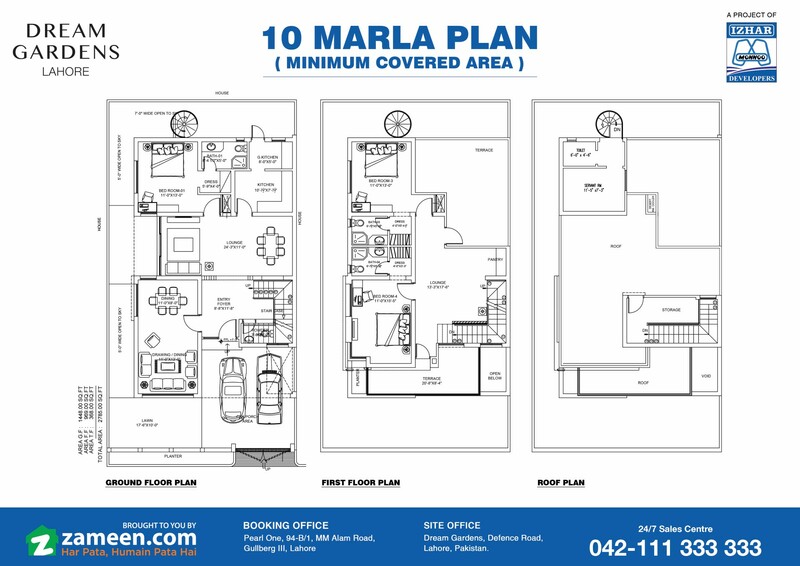 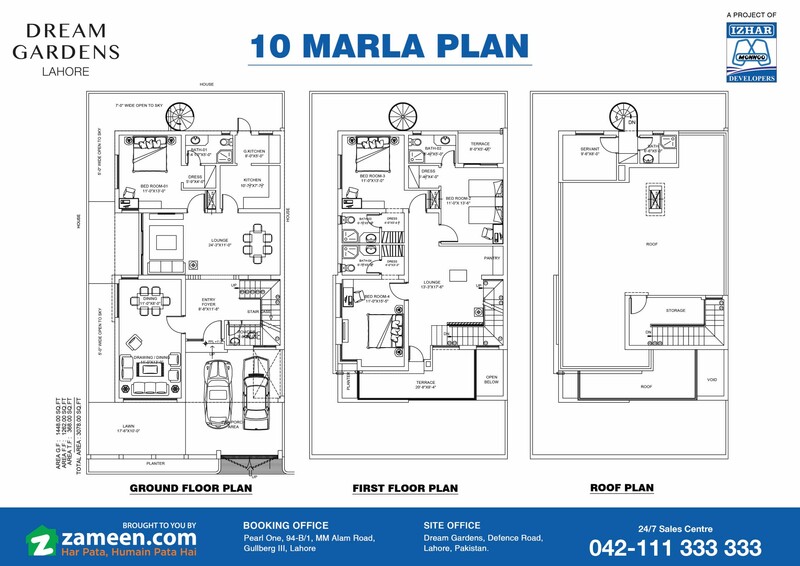 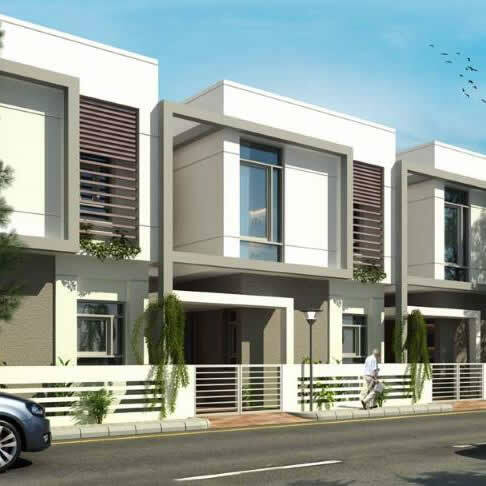 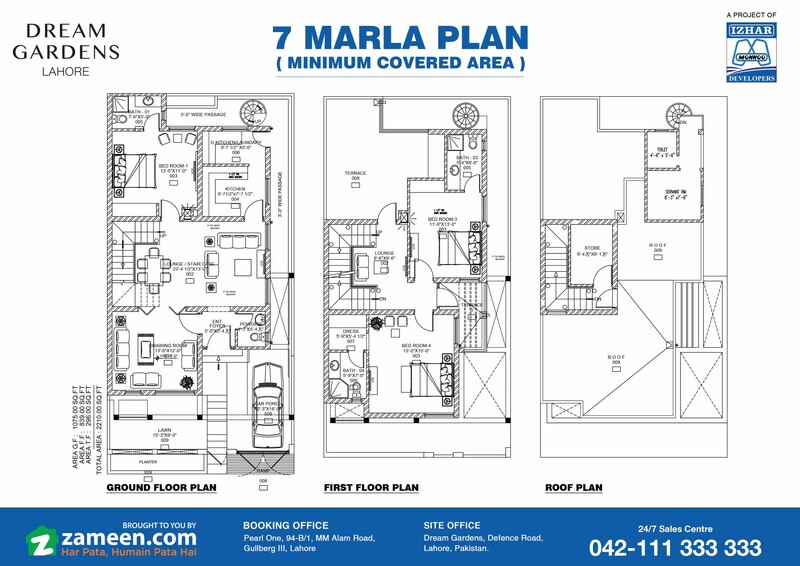 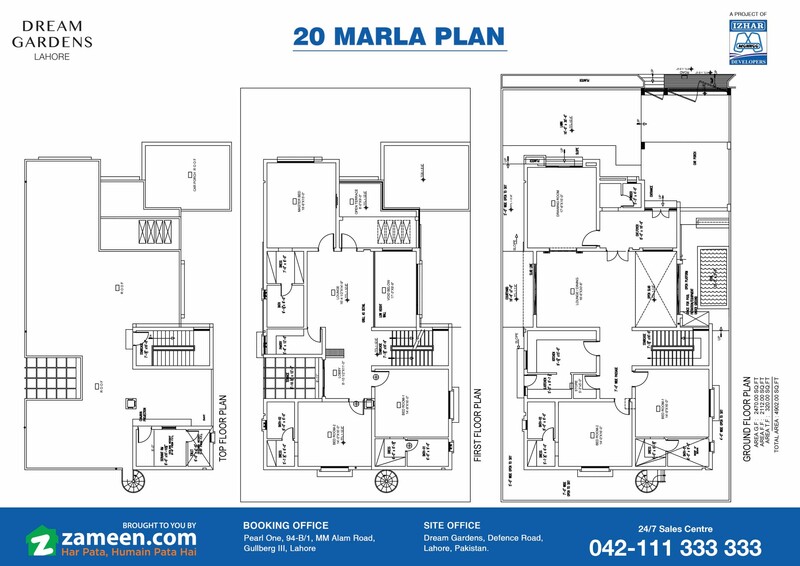 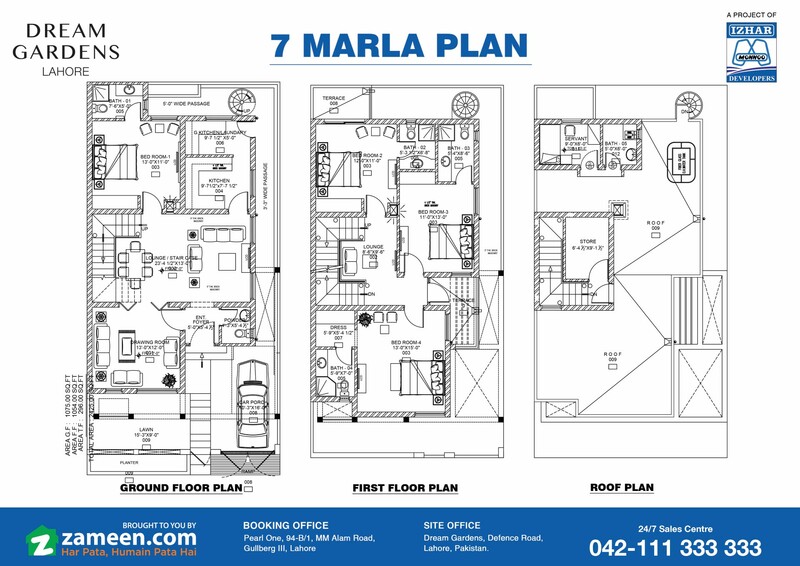 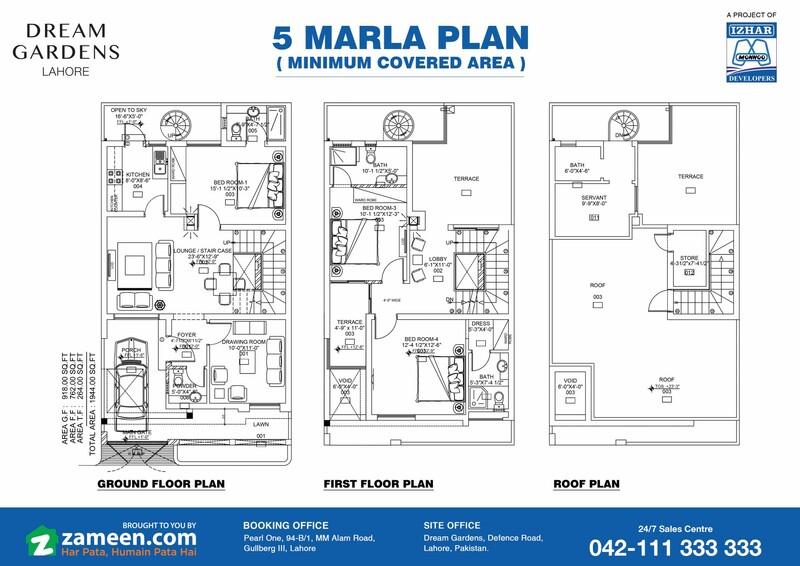 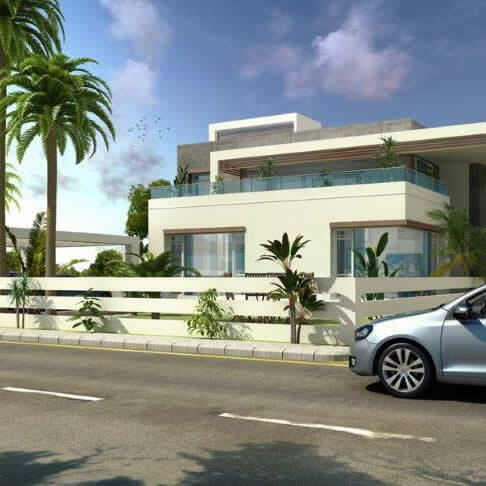 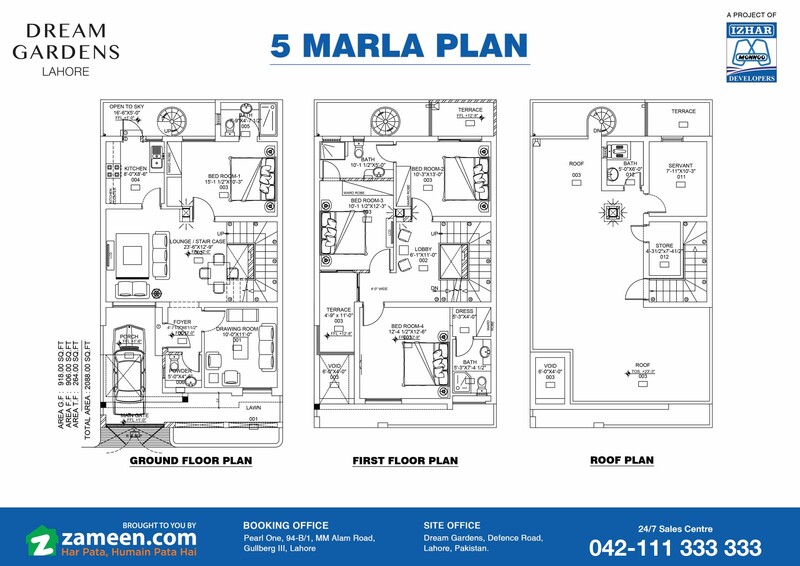 Facing Park/ Corner/ Main Road 60’ each contain 7% extra of total price. 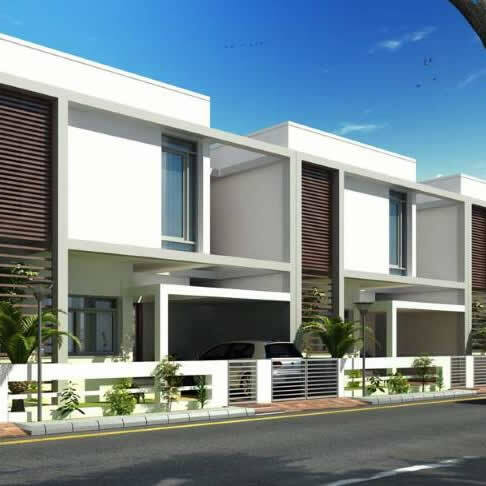 Facing Main Boulevard (150’) each contain 10% extra of total price.